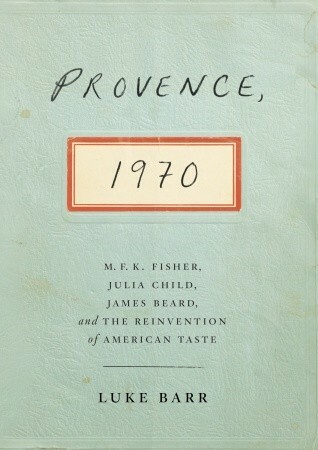 I am thrilled to announce that Clarkson Potter provided me with an advance reading copy (ARC) of Provence, 1970 by Luke Barr. The book will be out in October 2013. I will read it as soon as I can and then I’ll get back to you with a review.